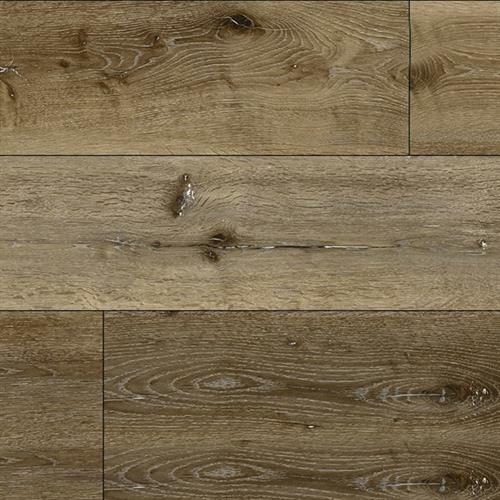 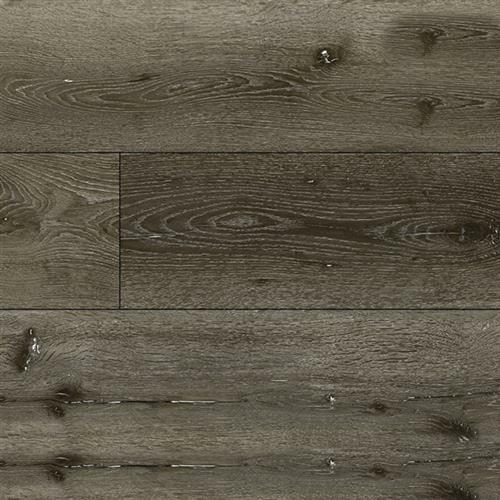 Naturally Aged Flooring Regal Collection Coastal Oak Waterproof Flooring - Royal Palm Beach, Florida - Royal Palm Flooring Inc. 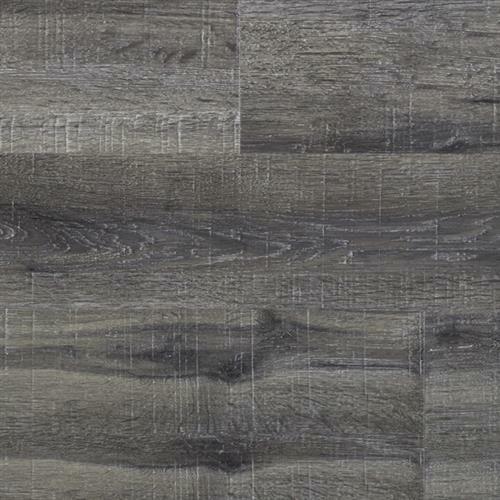 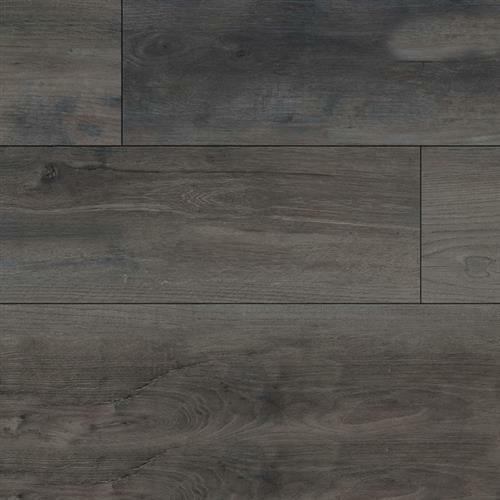 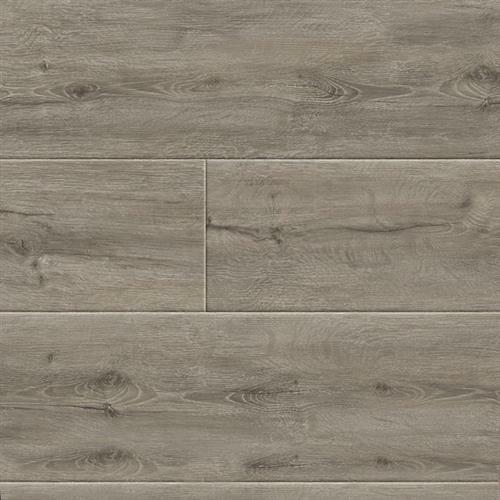 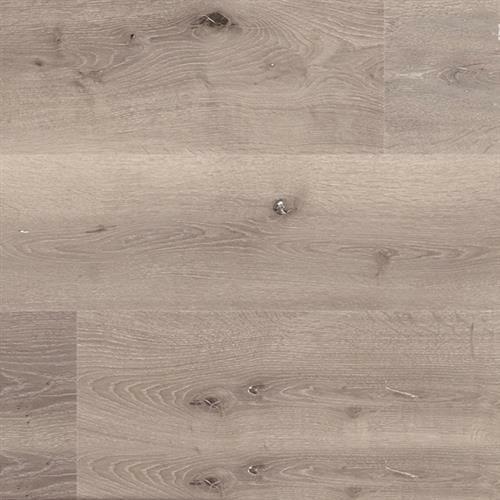 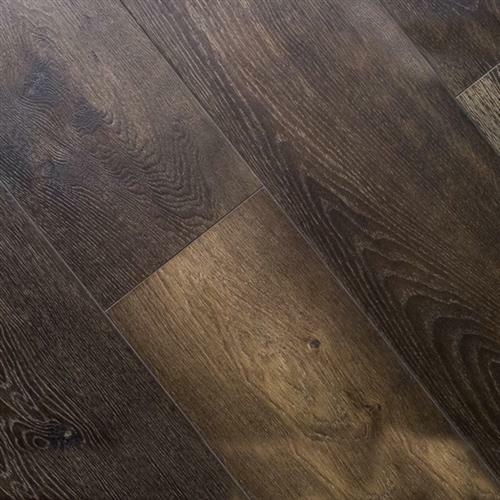 Naturally Aged Flooring's Luxury Vinyl Plank features a 100% waterproof, dent and scratch resistant, easy to install, beautiful real-wood look at a fraction of the price of traditional hardwood floors. 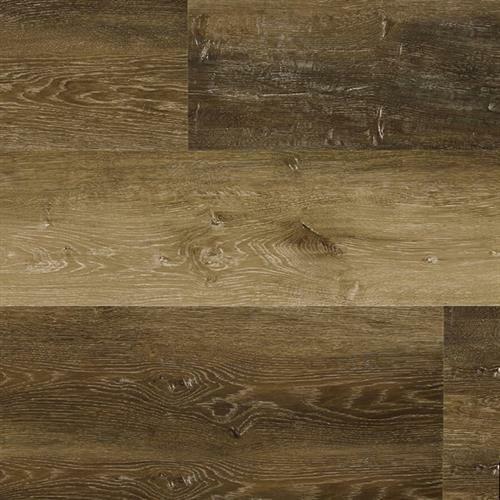 The Embossed In Register (EIR) textures are truly remarkable. 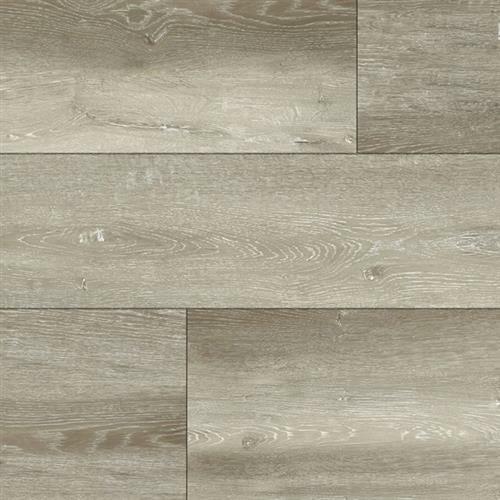 Our innovative Stone Polymer Composite (SPC) LVP flooring expands the possibilities of modern household floor coverings while also opening new avenues for commercial applications.